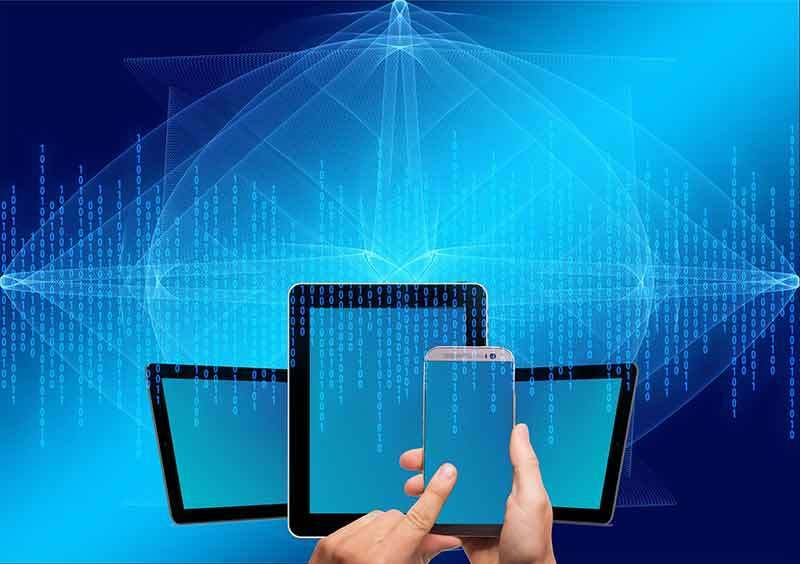 Split testing is a crucial element in guaranteeing a successful online business. When engaging in Facebook advertising, email marketing, a sales funnel, or building an authority site, implementing the right way to split test will increase conversions exponentially. If three hours of work increased your sales 2x, 4x, 10x, or 40x, how much additional revenue will you earn from three months of traffic in that campaign? When I found the one word in my landing page that increased my conversion rate from 25% to 48% that was a nearly 100% increase in leads with the exact same traffic. 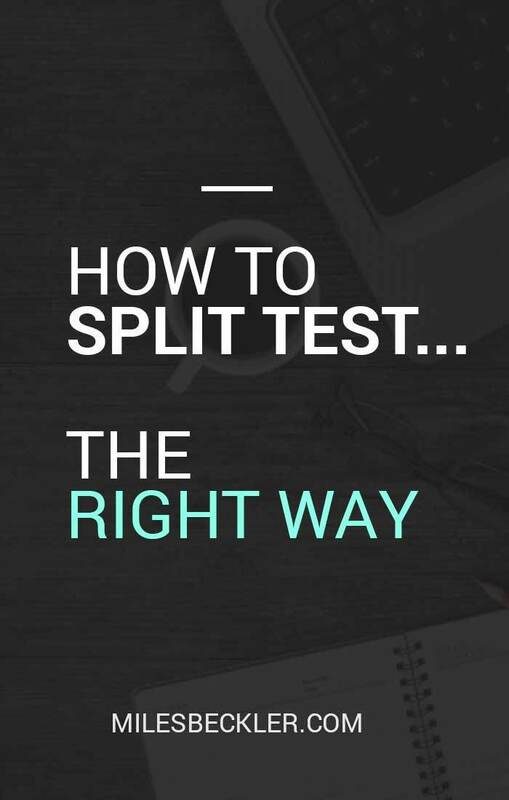 Do more with less by split testing the right way. The reason for split testing is that you need a way to tell what is creating an increase or decrease in conversions and sales. If you focus on more than one variable, you’ll never know the exact numbers of what made the difference. 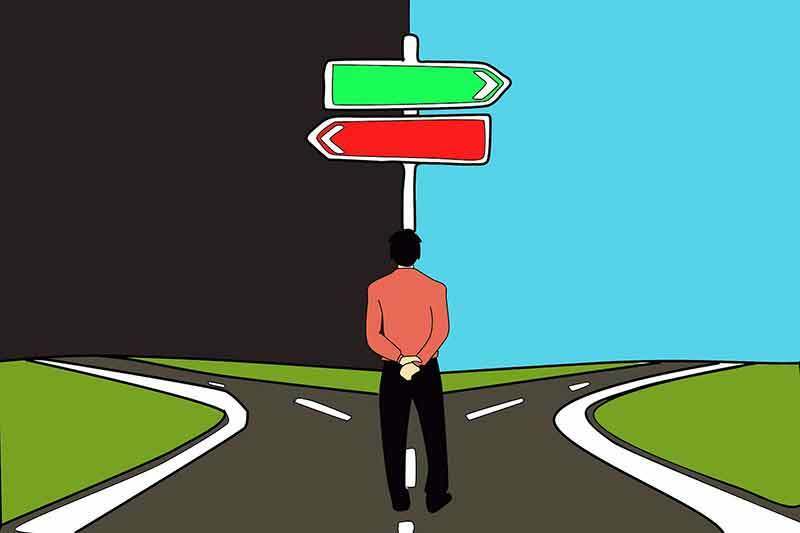 A/B split testing the right way is testing one item with two variables, deemed A and B, to see which gets a better conversion rate. Testing a headline only - the copy, images, offer, page layout, backgrounds, everything else being the same except the two headlines you are split testing. Testing your offer only -the headline, copy, images, page layout, backgrounds, everything else being the same except the offer. Testing the efficacy of a layout - the copy, images, offer, headlines, everything else being the same except the page layout differences you are ab testing. Focus your efforts on one item at a time, that’s it. That’s why it’s referred to as A/B testing: one element being tested to eliminate the guesswork of what will increase your conversions. Data-driven decisions, instead of our intuition. There’s a widely used example of button color as a split test. For example, on one page you’ll have a pink button and on another, a green one. This is not a great test, because the color of the button will not have a large enough psychological effect on your user to push their action in any measurable direction. But it is a clear example. So for button color, just make sure your button has the same color throughout your funnel, synchronicity in your funnel is paramount as discussed in being consistent in your sales funnel. Now, a great item to split test is your headline! 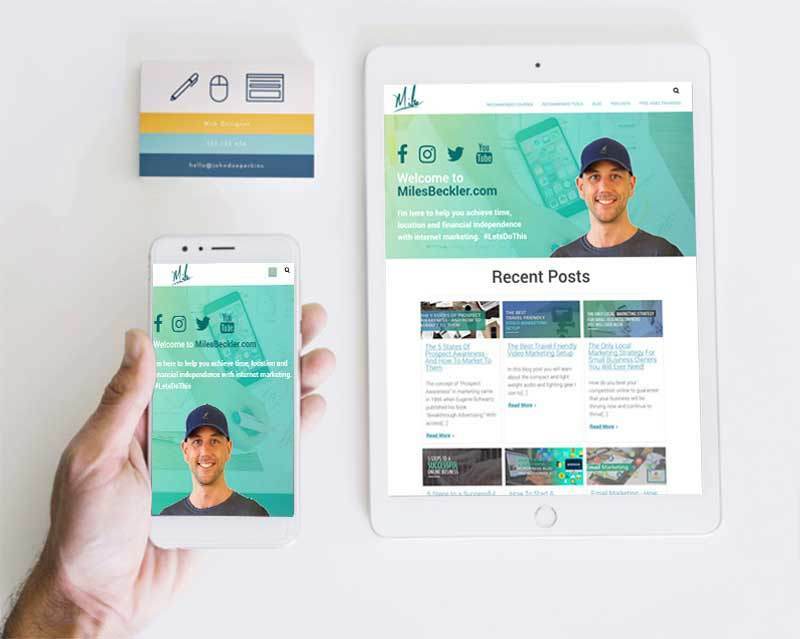 This is more difficult of an example compared to the simple button color example, but the results you can get by testing headlines can revolutionize your business. If your headline doesn’t punch the reader in the head and make them enthralled and curious about your offer, then it doesn’t matter if the button color is right or not. Split testing is practical for the significant elements of your landing page. Your headline is the number one variable to test. Your offer is a close second. When testing an offer, you could try giving a choice between a free ebook or a free video to see which format works. It can be the same content and the same headline and same sales format, just a different medium of conveying your informational product. Testing format is an apparent differential to see what works for your target audience. Sales copy is a smaller, yet still, measurable variable to split test. Start with your opt-in pages -- you really shouldn’t have much sales copy on them. A subhead or bullet points, for example. You want to ensure the copy draws the reader to the bottom of the page. If not, you’ve lost them somewhere along the way. Testing helps you figure out how to keep viewers engaged, so they get to the offer itself. Once you’ve run testing on your headline, offer and sales copy, test your layout. Start with a simple layout and add-on, shift around, or take away little things slowly. You don’t want an opt-in page filled with distractions and then have to undertake the painstaking process of removing them one by one to see why it isn’t upping your opt-in rate. Don’t move on to the next variable until you see a 40 percent plus opt-in rate or a 2 percent sales conversion rate. When you do testing on a significant component, keep the other variables the same and measure the numbers. Don’t declare a winner too soon. If you see a 40 percent conversion rate, but you only have 20 to 40 people going through your funnel, it’s not enough to make a significant statistical analysis of what works. Statistics are all over the place at first, but when you have a large number of opt-ins or sales, the data becomes more reliable. A thousand conversions is an ideal number for opt-in pages. If you’re selling something, it’s difficult to get to one thousand conversions. Aim for at least 100 sales through one specific funnel before you start to make decisions. One hundred sales take thousands of visitors, and that’s what you’re investing in when you invest in paid traffic: the data. It can also be helpful to keep your tests running for at least two weeks. A full fourteen days to see if there’s a discernible difference for your campaigns between the days of the week or the weekend. If you’ve only run a split test from Thursday to Sunday, for example, you’ll see skewed data since you don’t know what results from Monday, Tuesday, and Wednesday. Aim for a two week stretch without a holiday that may interfere with your statistical analysis. At the end of your two weeks A/B opt-in page test, after thousands of clicks, you’ll have a sufficient sample size to make an educated decision on what worked. You’ll have a few sales, but more valuable than that, a growing email list to engage. Leaving your split testing samples alone is the best way to gather results. It can be tough to not look at your numbers for several days. Split testing on advertising takes less time than A/B web testing: you’ll see a thousand clicks on a Facebook pay per click ad faster than you’ll gather a thousand opt-ins on your squeeze page. 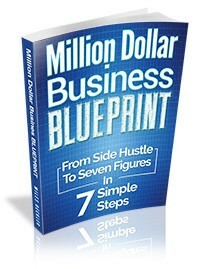 You’ll garner a thousand opt-ins more quickly than a thousand customers buying on your sales page. Do split tests at every level. When something works on the ad level, keep it and move on to testing your opt-in page. Then move on down your funnel. So if it was a particular headline that outranked all your other ad headlines, test a variation of it on your opt-in page. Then move on to imagery on the ad next time. If you don’t have a way to perform split testing efficiently, it can be overwhelming. The most efficient method I have found is the Thrive Optimize plugin by Thrive Themes. If you are using WordPress and Thrive Themes without their membership, this video will show you how to set up an A/B test using Google Analytics Experiments. Remember, patience is your biggest asset when performing A/B testing. You’ll want to view at least a thousand conversions and a minimum of two weeks of data before making any decisions. Split test at every level of your process and be patient, incremental gains equal substantial shifts for your business. The results from split testing headlines, offers, and sales copy are nothing short of transformational.